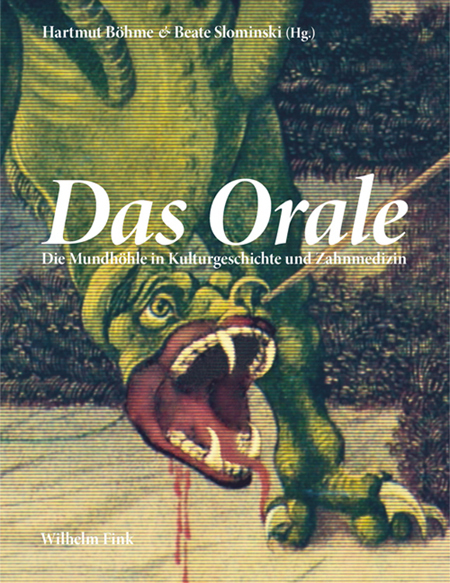 (Wilhelm Fink Verlag) ist die erste interdisziplinäre Publikation dieser Art zur kulturellen und medizinischen Bedeutung des Oralen. Es ist der Versuch, den Bedeutungswandel zahnmedizinischer Praxis im Zusammenhang mit aktuellen gesellschaftlichen Strömungen und Umbrüchen sowie im historischen Kontext darzustellen. Aura Rosenberg Thomas Scheibitz Thomas Schütte Andreas Slominski Erik Steinbrecher u.a. 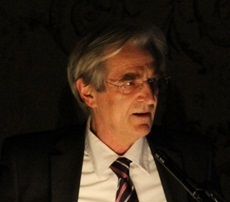 Bis 2012 Professor für Kulturtheorie und Mentalitätsgeschichte an der Humboldt-Universität zu Berlin. Being the first publication of its kind, this book deals with the cultural and medical significance of the oral and dental. In particular, it aims to represent the significant changes in dental practice in relation to current social developments and changes, as well as the historical context. It offers not only an integral view on dentistry, but also addresses anthropological, cultural, aesthetical, linguistic, artistic and psychodynamic dimensions of the “gab” from mythology to the present day. The historic-cultural, medical and practice-related approach of this inquiry makes it not only interesting for dentists, for whom it may serve as a source for enhancing their professional knowledge, as well as an exciting read and a feast for the eyes. Due to its cultural scope (including body studies, history of science, art history, cultural studies and psychoanalysis) the volume is also addressed to readers with a background in the arts and the humanities. 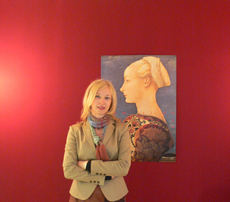 Renowned artists and writers complement the academic perspectives on human’s uniquely multiple organ – the mouth.